Offices / Shops / Homes wherein the Air-conditioning is set to low, these Air Circulating fans can align the circulation of Air evenly, and provide you a cooling effect as per your requirement without having to change the AC setting that may affect others. Silent working of these Air circulating fans enable peace and calm at your home, with even cooling. 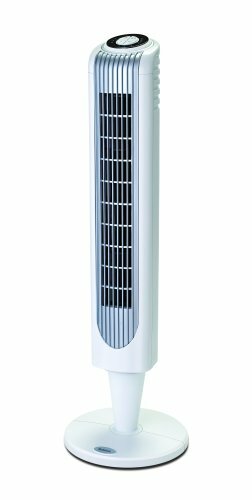 The Bionaire Slim Tower Fan’s sleek and modern design fits into any home or office décor. The 90cm (36 inch) height with wide range oscillation offers wide area cooling. Its natural breeze and sleep mode, simulating a fresh outdoor breeze, will keep you cool and comfortable at all times. A pure solution to enhance your home environment, personal comfort and well-being. 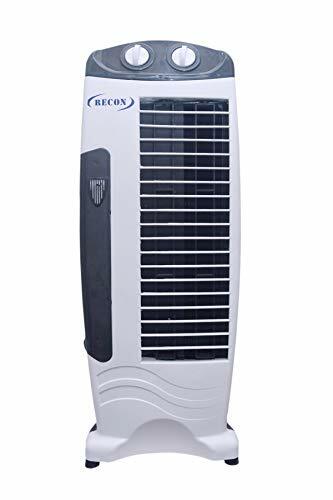 The Bionaire Oscillating Tower Fan transforms warm, static air with a balance of cooling relief and gentle exhilaration. Space-saving design is ideal for use in small rooms and personal space. The Tower Fan Instruction Manual makes installation and operations simple. This summer keep your home cool with the powerful and efficient Oster Tower Fan BT150R. Designed specially to give powerful and effective cooling, the Oster Tower Fan is affordable and ideal to use when you are cooking or doing household chores. It comes with motorized oscillation so that air is circulated effectively throughout the room, thus giving you strong breeze. The space saving design is perfect for people small rooms. Equipped with 3 speed settings, the Tower Fan gives you the flexibility to choose your own speed according to your convenience and requirement. It comes with the 8 hour timer, you can program the fan which will automatically shut-off after 8 hours. The sleep and breeze mode ensures you get a sound sleep by giving you cool breeze without much noise. 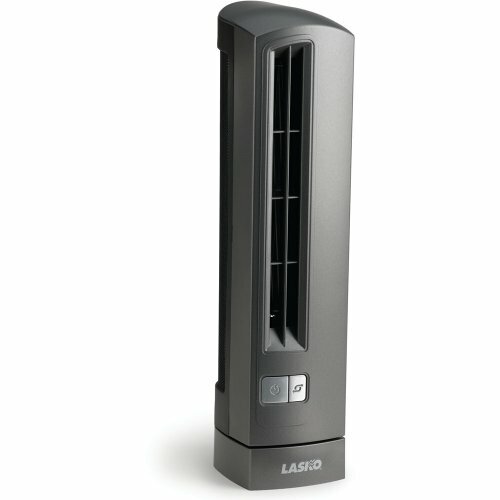 The Oster tower fan has LED display which will show you which function is going on. It is easy to operate, thanks to the remote control. It has sound level of 46 db.